Cambridge FCE English Exam Success: Congratulations Angela! 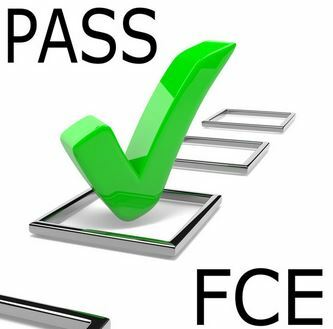 The latest statistics show that the pass rate for FCE Cambridge exams is decreasing, and with a failure rate of a massive 40%, it gives me such pleasure to congratulate Angela on her success. In fact, not only was Angela preparing for her B2 Cambridge exam, but she was also organising her wedding, planning her honeymoon, studying for her civil servant exams, and working full-time. Angela is a modern-day superhero. Well done Angela, I am extremely proud of you; you are the cherry on the cake!